Please note: this is an exclusive event for supporters of NDWA, Families Belong Together, and their guests. 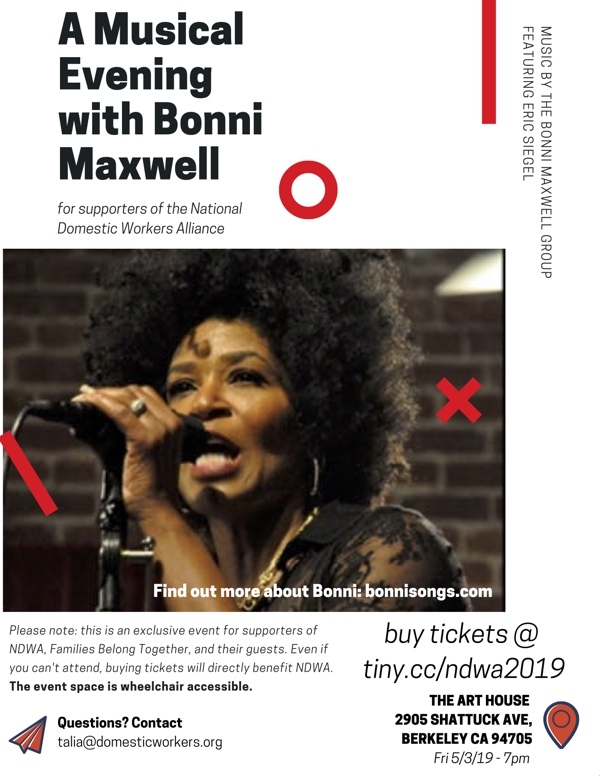 Even if you can't attend, buying tickets will directly benefit NDWA; or, if you prefer, you can make a direct donation at the ticket page. 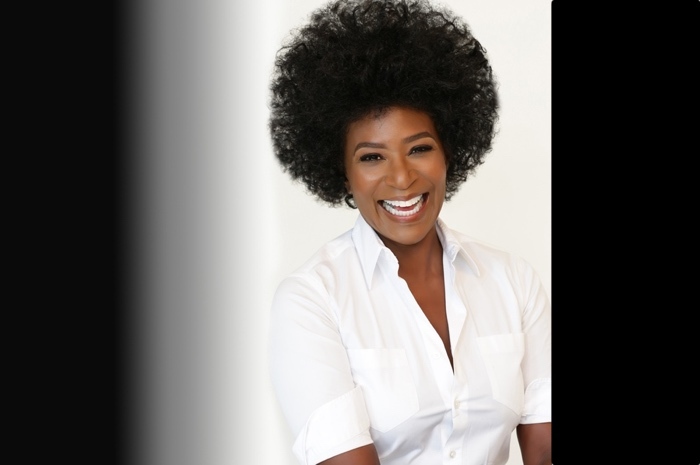 INTERNATIONAL WOMEN'S DAY with Bonni! 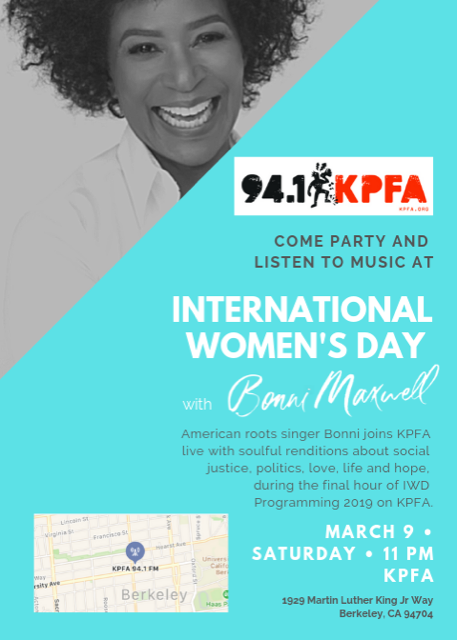 American roots singer Bonni joined KPFA live with soulful renditions about social justice, politics, love, life and hope, during the final hour of IWD Programming 2019 on KPFA. Click here to listen. 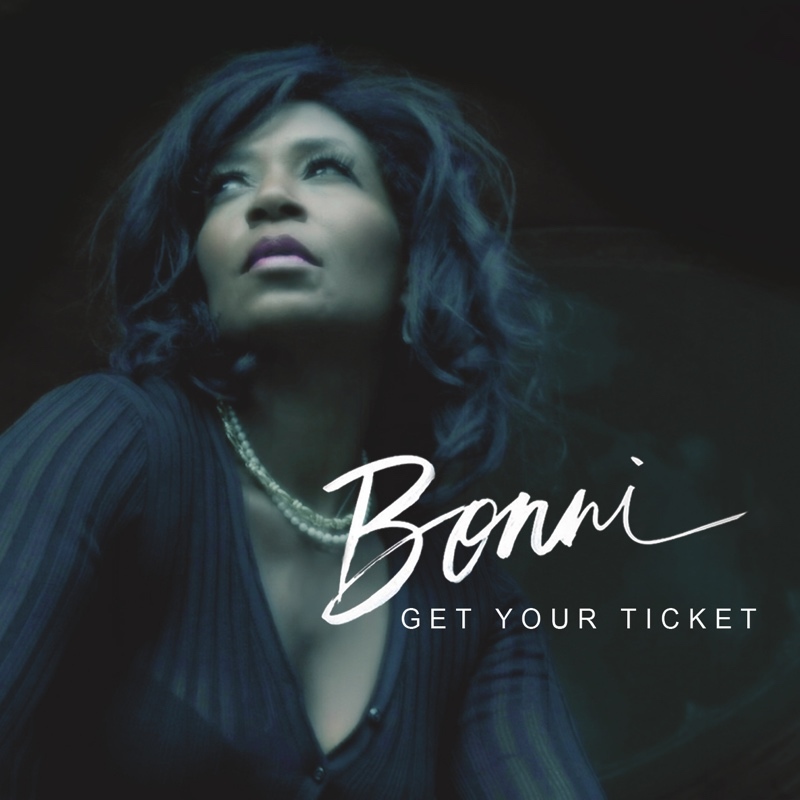 Bonni's appearance starts about 12 minutes in. 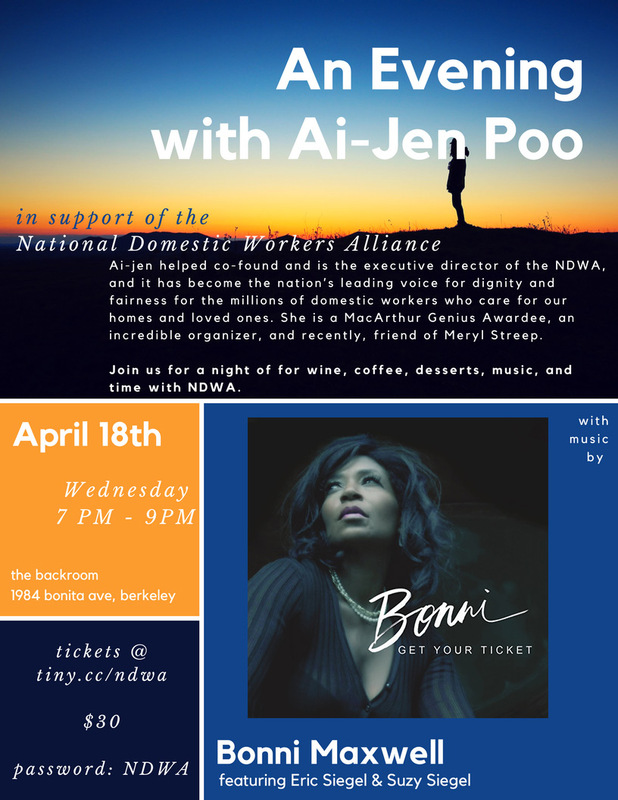 Check out these photos of Bonni performing at An Evening with Ai-Jen Poo to benefit the National Domestic Workers Alliance. Click or tap on the thumbnails for a full-size view. 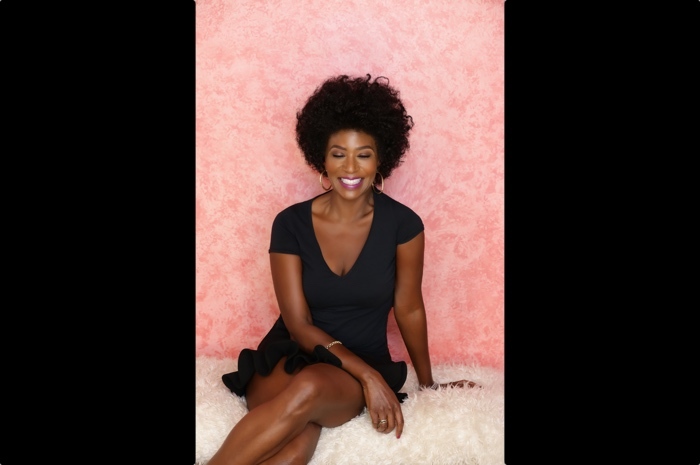 Bonni Maxwell was born to a pair of young activists who raised her on Bob Dylan, Nina Simone, Bob Marley and Marvin Gaye—artists whose music changed the world. 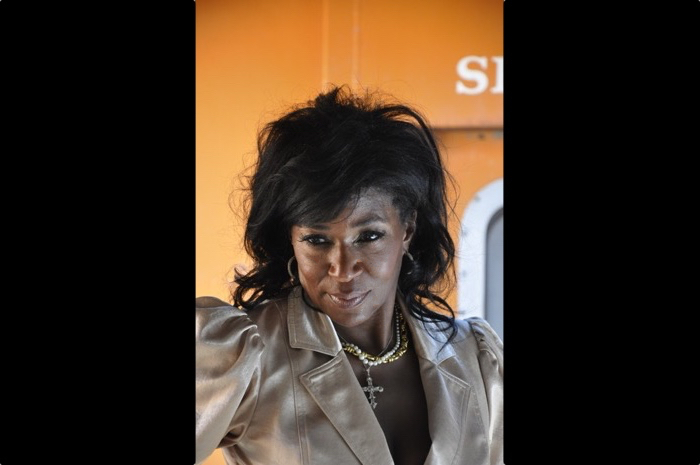 And she still believes in the transforming power of song, as she proves in each of the eight self-penned tracks on Get Your Ticket. Every one examines aspects of the American experience, from racial and economic injustice to the strength and resilience of those who fight against those and other evils. 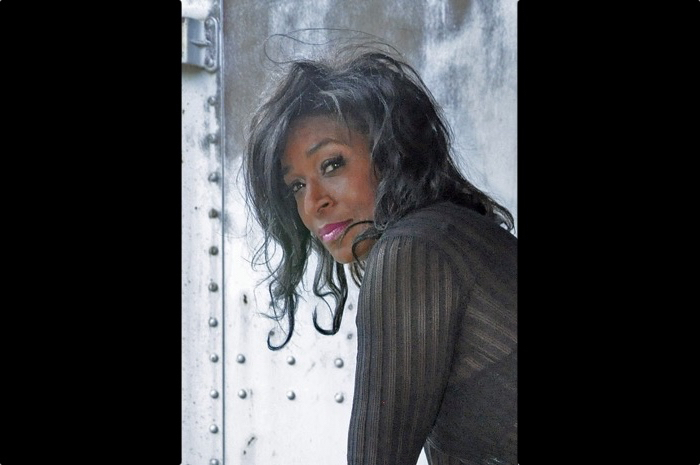 She first experienced that power while singing in the rural Baptist church where her grandfather preached; soon, she was writing her own songs. 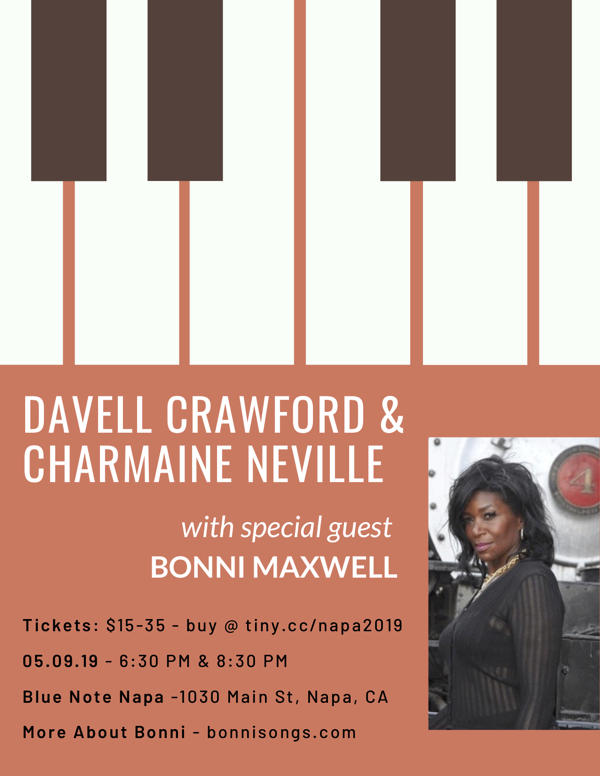 Maxwell studied opera at Interlochen Center for the Arts and the University of Michigan, then married and ran off to France, where she busked in the streets and knocked ‘em dead in the clubs, telling stories with her soulful voice as her husband strummed guitar. They roamed the world before returning to Michigan to raise a family and build careers; Maxwell taught at-risk girls and conducted research for a long-range dementia study. 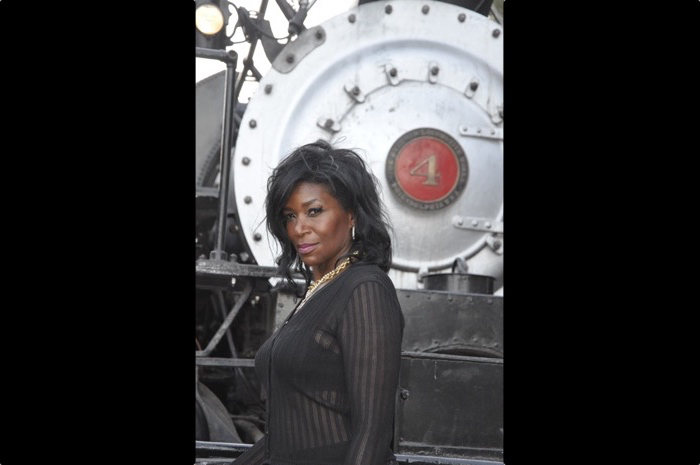 With her perfectly curved body, coffee-colored skin and grandmother’s Cherokee cheekbones, she also made statements on the runways of Detroit and Los Angeles. Meanwhile, she dreamed and planned for the day she could record an album of tunes that “make us think and make a difference.” With the soul-folk stories on Get Your Ticket, she’s done it. [I]n the spirit of [...] other aspects and dimensions of the modern day civil rights movement, that same uncompromising demand: the rage of a steel rose inside a velvet case. The sheer majesty of Bonnie Maxwell's music—the soaring power of her voice, the deeply pleasurable grooves laid down by her band, the sinuous call-and-response siren songs that compel you ever deeper inside her stories—might just distract you from the frightening reality of the world she describes. 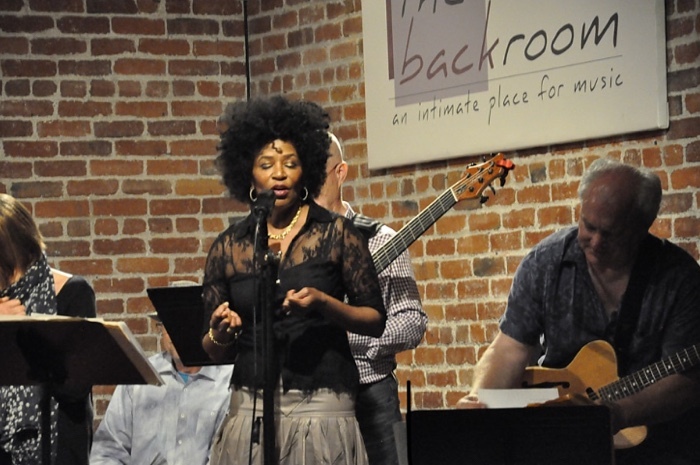 Like all great Soul artists (Aretha, Stevie, Marvin, Nina), Bonni never sacrifices the groove for the sake of the message, but it's that message—what's going on between those beats—that ends up haunting you for days. 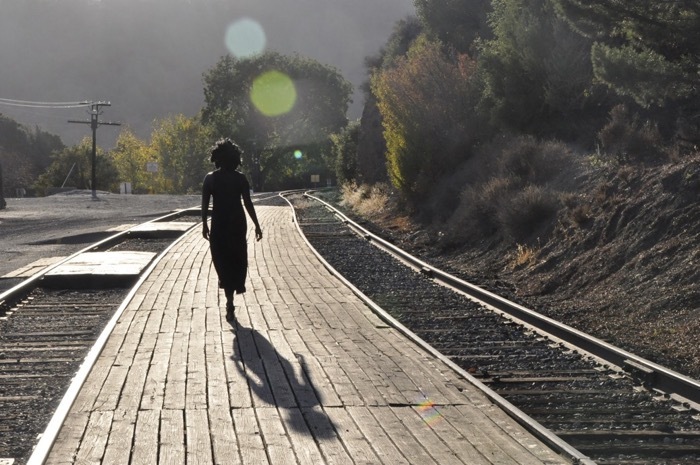 Songs like Grand Daddy Took a Train find the universal in the particular, relating family history to a larger story of societal exodus and aspiration. C'est la Vie recognizes the grinding, day-to-day human parade of mendacity and malice but its silky, cat-like bounce refuses to admit to despair. And the spooky, remarkable Black Angel proclaims that, after all is said and done, checking out is not an option. 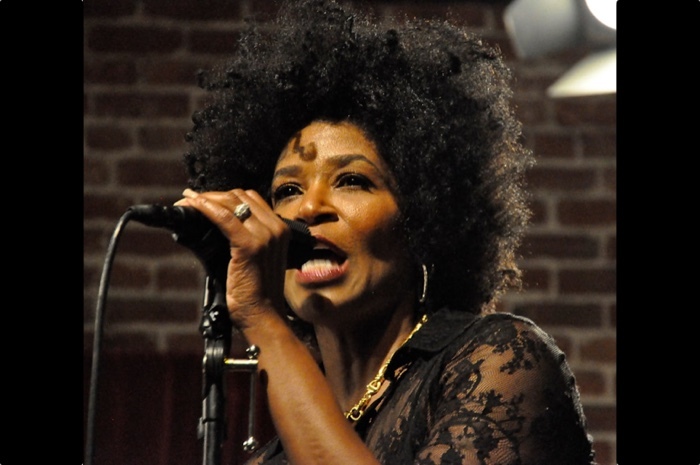 "Soul" music is about what's inside Black experience. It's about bearing witness, legitimizing one's own humanity, about making the sale for one's own individual worth and identity. Here is music that locates and identifies that private reality and places it in the sweep of history, into our current struggle for dignity. It's in Bonni's voice, a sensibility composed and worldly-wise, an atom moving through time and space, buffeted by external forces, resolved finally into a point, a center that cannot be crushed, a clear, implacable voice that cajoles, suggests, calls out for and finally demands justice.